Rare opportunity for a spacious two bedroom and two bath condo with a sunroom within EASY WALKING DISTANCE to Publix on the Strip and the North end of the Stadium! 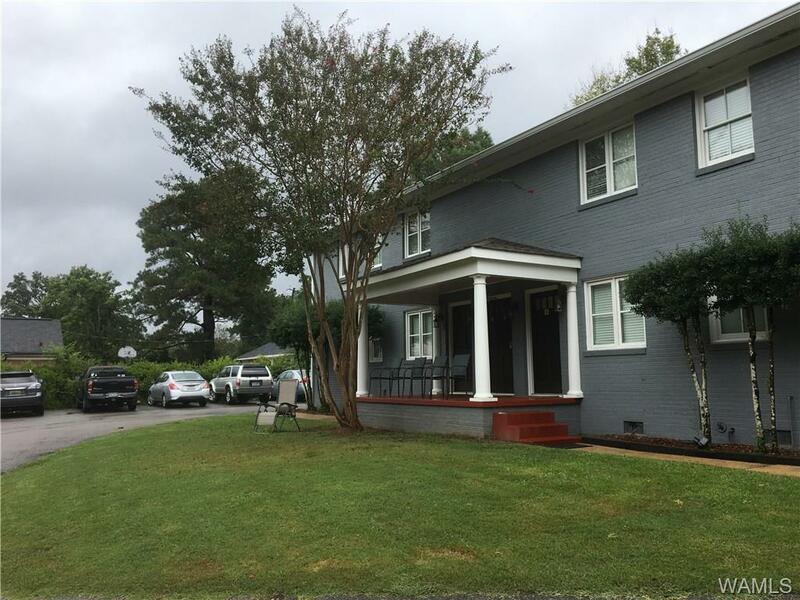 Located just off campus in a quiet neighborhood and fronted by a large green area, this condo is 1,114 square ft., remodeled with hardwood floors, granite kitchen countertops, new cabinets, stainless steel appliances, great storage space and awesome parking! Uniquely situated property is located equidistant to all the great shopping and restaurant amenities on both The Strip and Tuscaloosa Riverwalk! property! Extra perk is the super adequate parking area! 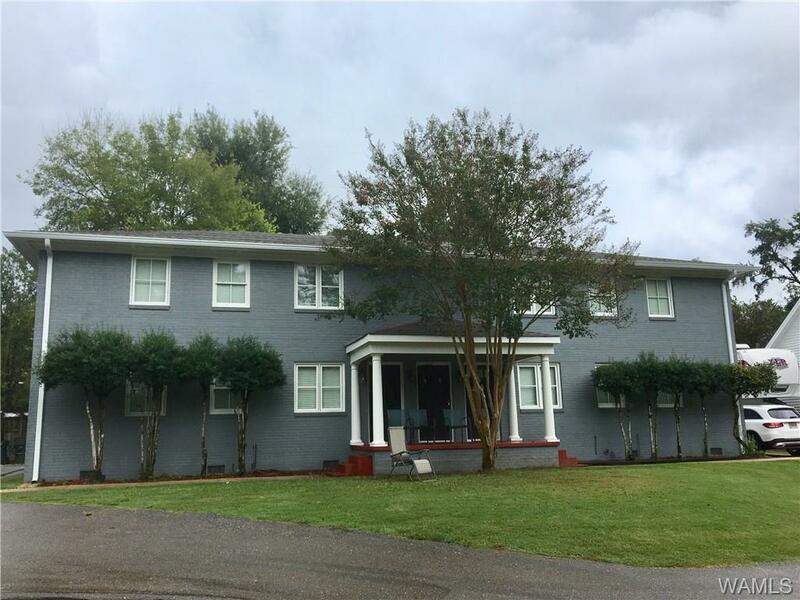 Here is your chance to own a GREAT LOCATION for Bama Game Day or for use for your student or an investment. 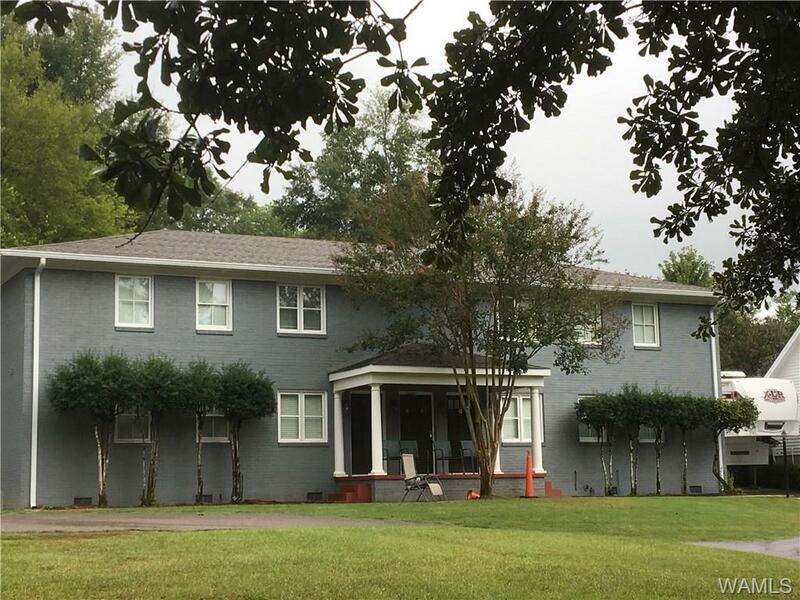 Listing provided courtesy of Jean Minges of Allied Realty & Development.